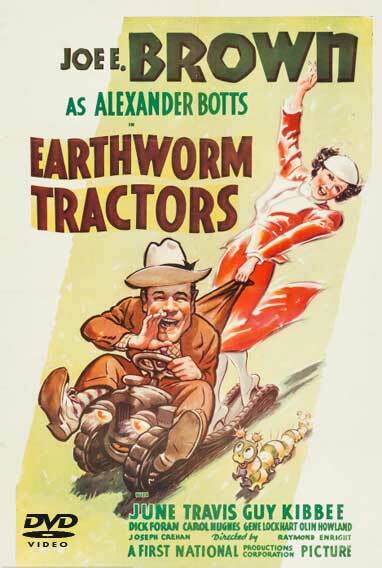 Alexander Botts is a self-described natural born salesman and master mechanic, who is trying to make a big sale of Earthworm tractors to grouchy lumberman Johnson. Since Botts doesn’t really know anything about tractors, and since the old-fashioned Johnson is opposed to tractors of any kind, it isn’t going to be an easy sell. But Botts perseveres, encouraged by Johnson’s daughter. 1939 – BW – 69 Minutes.